Send traffic and generate revenue via CPL, CPA or Rev Share. For each campaign we offer a large set of promotional tools. Moreover, our experience and expertise has given us the opportunities to develop a wide range of marketing tools in order to improve the conversion rates of our campaigns. Thanks to our large affiliate network and our mobile-friendly technology, we are able to reach 100% of your mobile audience. Advertise on our network in order to offer your brand the visibility it deserves. With the increasing size of the screens (phablets for example), mobile has become a major medium to watch videos on. With this in mind, Wister has launched its own streaming service. With great quality content and several channels (sports, cooking, fitness, fashion, etc...), our retention is excellent and your revenue will be too. Combined with our carrier billing solution the conversion rates are huge and the profitability of your advertising space is maximized. Smartphones have become true gaming stations but the variety of devices have made a unique solution something that is nearly impossible. 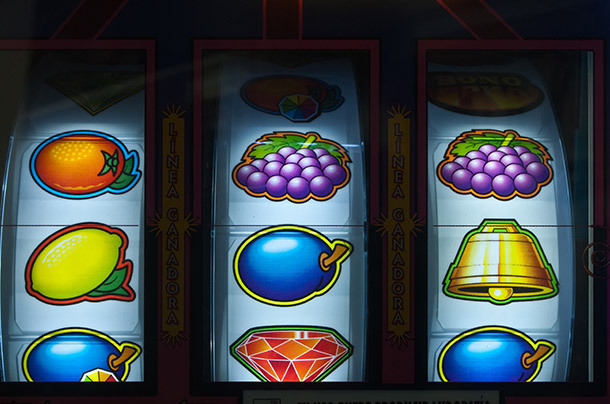 Our HTML5 gaming solution isn't only compatible with almost all the smartphones but also with tablets and desktop. With our partners we have developed a wide range of video games and thanks to theses partnerships with big video games studios, the quality of our service is excellent. This advertising solution will allow you to earn astonishing revenues. 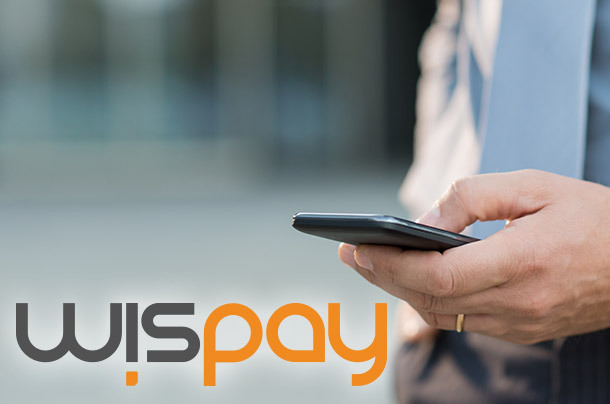 Our expertise and experience lead us to develop our own payment solution: WISPAY. 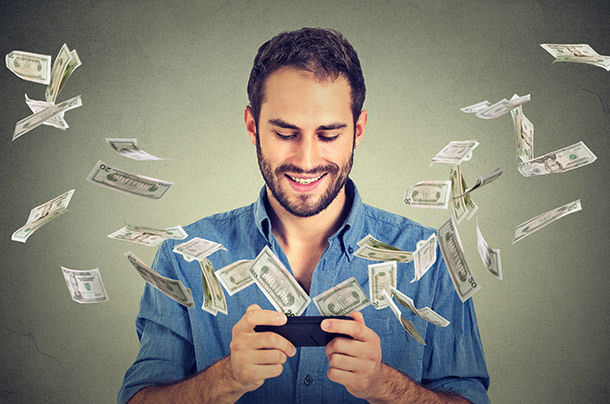 Carrier billing has a conversion rate of 5 to 7 times higher than that of credit card payment (Juniper Research study). Our solution is perfectly adapted to mobile phones, tablets and desktop and is available in most of the European countries...and we work everyday to increase that coverage. The setup is really easy and our conversion algorithm will never cease to amaze you. 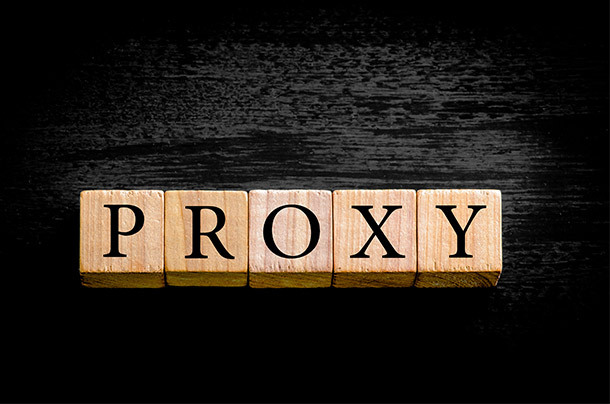 In order to let us test all our services all over the world with all the mobile carriers, we have developed our own proxy solution. This solution is now open to our partners and we let you use a list of mobile proxies (3G/4G) all over the world. You will be able to test your services (and the competitors services) as if you were a real end-user in almost fifty different countries. Optimizing a webpage, an ad campaign, or a banner can be a very challenging. Plus, A/B tests can consume a lot of time and resources, while the results might still be inaccurate. With this in mind we have developed our own testing solution: Khepri. Khepri is a real time decision algorithm using your previous data to deploy the best solution to your users. Maximum results with lowest effort. 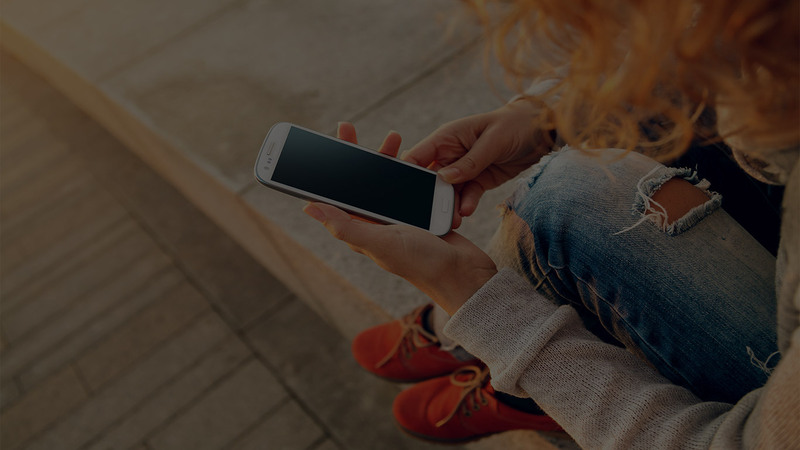 Created in 2003 by three mobile experts, Wister has launched it’s first mobile service on the VodafoneLive! platform. Scaling the model to all the French carriers and so on for the European mobile carriers. Wister had gained exponential success right around 2007 when the iPhone was launched. The iPhone became the new standard and Google became the access point to the Web on handheld mobile devices. In order to adapt to the changes, Wister became more of a Web and mobile focused company. This adaptations proved to be a great success and the turnover has been multiplied 3 times in just over 2 years. 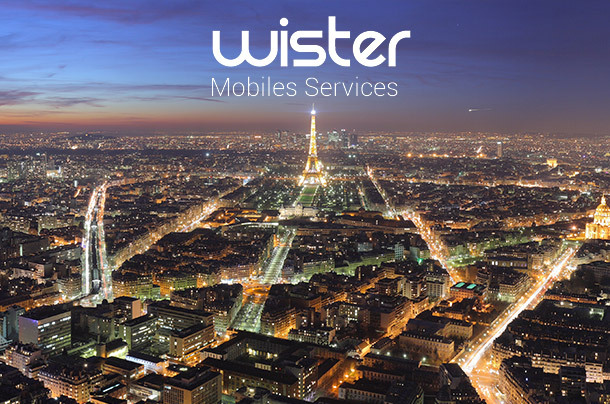 Wister continues it’s growth and is now a global mobile strategy solutions provider with offices based in Paris and Los Angeles. With almost 7 billion mobile devices in the word, smartphones and tablets have become the most significant communication devices. 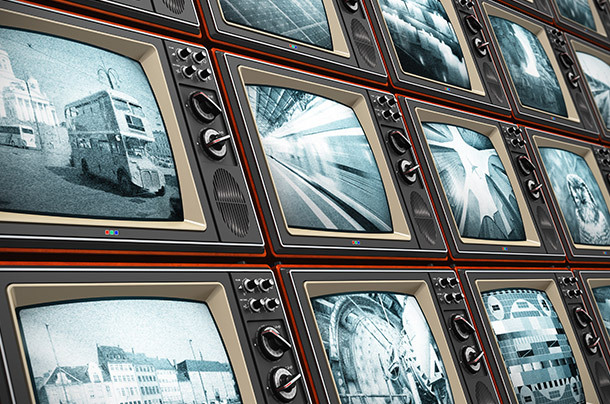 Although the advertising on mobile is boiling over, the integration is still often uncertain. Wister is a mobile specialist and all our creations are in perfect harmony with the mobile ecosystem. Thanks to our experience, we have managed to build strong partnerships in order to keep our rank as leaders in the mobile space. Wister brings a 360 degree view of the mobile ecosystem. Our transversal positioning in the mobile world allows us to gather powerful intelligence and clear view of the market for which\ to pre-empt its needs.